DR. LORRAINE DACRE POOL is a Chartered Psychologist and Principal Lecturer at the Centre for Excellence in Learning and Teaching, the University of Central Lancashire, Preston, UK. She has a BA in Social Psychology, an MSc in Occupational/Organisational Psychology, and a PhD in Emotional Intelligence and Graduate Employability. 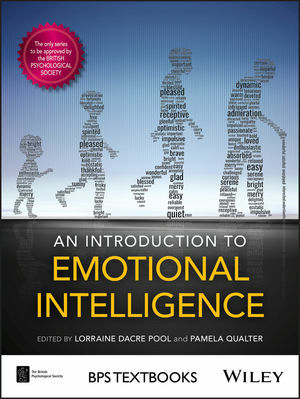 PAMELA QUALTER, PhD is Professor of Psychology for Education at Manchester Institute of Education, The University of Manchester, Manchester, UK. She is one of the UK's leading experts in the field of child/adolescent loneliness and is an important researcher of social and emotional skills within education.